Robby Nashif, Clackamas County Sheriff’s Deputy is our Oregon Training Officer. At approx. 2:30 pm on May 5th 2015 Robby was involved in an on-duty motorcycle collision. He was airlifted to the OHSU Trauma Center in Portland. At the time of the airlift, he was conscious and alert. Clackamas County Sheriff, Craig Roberts. Last night and today I visited Robby at OHSU, where surgeons in the intensive-care unit are working tirelessly to repair his leg after yesterday’s traffic crash. The outpouring of support has been incredible. Robby is surrounded by family, friends, our chaplain, and representatives from other law enforcement agencies throughout the area. 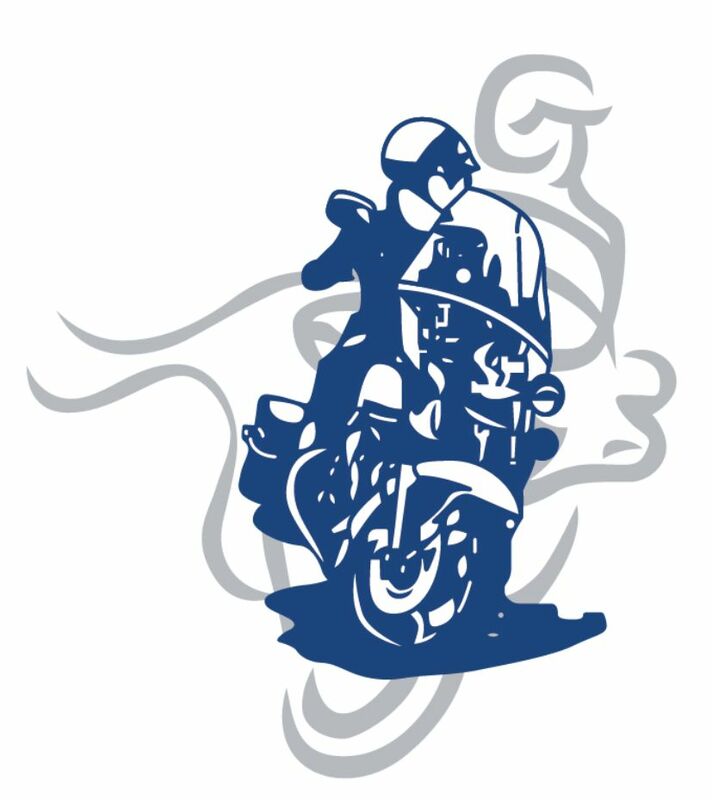 Motor officers from all over — current and retired — are reaching out to offer their encouragement. The governor’s office also called asking about him. I want to thank you all — inside and outside the Sheriff’s Office — for your concern and assistance. I also want to extend a special thanks to OSP for handling the investigation for us. the scene and responsible for delivering critical initial info was Mike Hattan of the county’s Department of Transportation and Development (as well as a former Reserve Deputy and current member of our Posse). Also among the first to arrive at the scene were fellow Motor Unit Deputies Bryan Morris and Jodi Westerman. Thanks to all of them — as well as to the Clackamas Fire paramedics who stabilized Robby at the scene and to AMR and Life Flight for getting him to OHSU in time to get him the critical care he needed. As Lt. Phillips reported last night, vascular surgery has restored arterial blood flow in the injured leg, and Robby was able to wiggle his toes — an excellent sign. He’s got a long recovery ahead of him, but it could have been so much worse. Please keep him and his family in your thoughts and prayers. Anyone who knows him in our office — or worked with him on the street or as he helped put together last year’s NAMOA conference — knows he’s respected and loved by all. Make your check out to CCPOBF with “Deputy Sheriff Robby Nashif” in the memo line. The CCPOBF is a 501(c)(3) charitable non-profit. A receipt will be sent promptly to those donations received by mail. Please consider a donation. Robby faces a challenging recovery process. Also, as you can imagine, Robby will have limited visitation at OHSU for a while — but it would be wonderful if people could send him cards and notes of support. These can be given to our administrative staff or your lieutenant, and we’ll make sure they get to him at OHSU. At the time of the accident, Robby was in the area enforcing traffic due to reports of excessive speeding. This same area was the site of a fatal motorcycle crash in March 2014. It’s a sharp reminder that the work we do is inherently dangerous, and I want to tell you all once again how much I appreciate the work you all do. Take care of each other and be safe. Robby is a genuine dude and just an awesome motor officer. Not to mention he is one of the region’s top riders. Let’s step up and show him our support! CLC… cards, letters and cash. We all know what a financial burden this will be on his family. Let’s make sure he receives our cards or letters and definitely cash. Robby is part of our family.